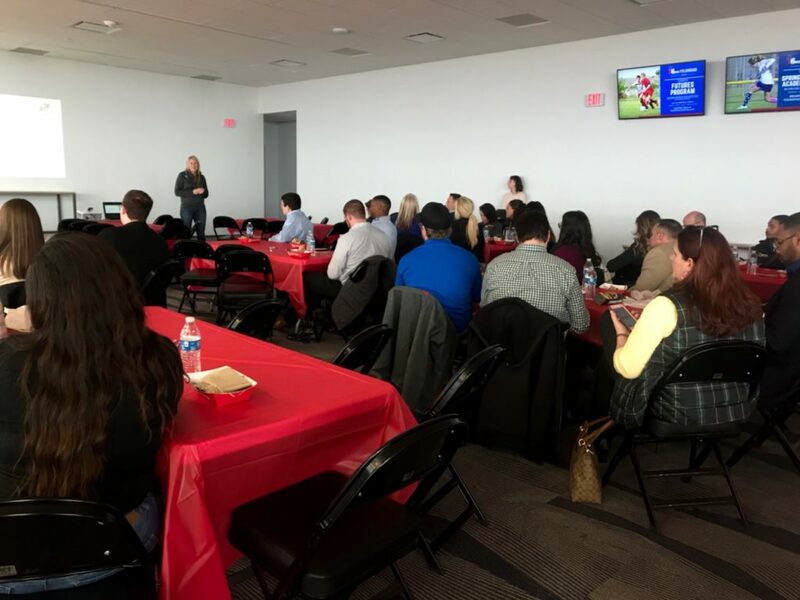 Stacy and the HR team kept the surprises coming at The Spring Into Wellness kick-off lunch and learn at The 76ers Fieldhouse. The Buccini/Pollin Group (BPG) Associates gathered in the mezzanine of the 76ers Fieldhouse to kick-off “Spring Into Wellness” – a weekly health campaign spearheaded by the BPG Human Resources Dept. 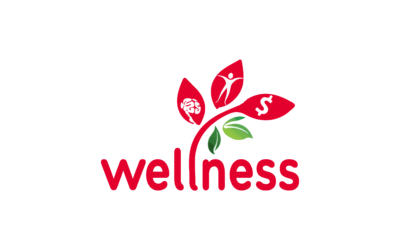 featuring events, challenges, and leanings focused on improving overall well-being. Week one’s launch event was complete with door prizes, healthy food options from Panera and a mini-lesson about mindfulness. BPG’s Chief Operating Officer, Dan McCarthy, provided the comic relief by chiming in with relate-able questions, producing smiles and softening the floor for Associates to share their own ways of leaning in to the daily ebbs and flows of life. 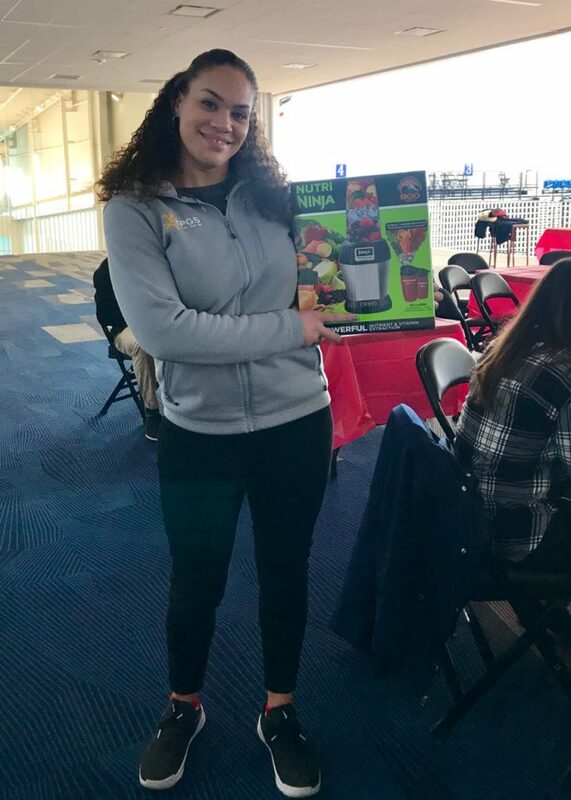 Clare Catka holds up her door prize – A Ninja Blender. Now she can whip up some fresh smoothies to match her fresh kicks! One awesome example of this extreme ownership is reflected in what Property Manager, Edwin Lucas is looking to do by organizing a BPG bike team to ride in the Delaware Head To Toe Relay. Not only is this in stride with the Spring Into Wellness initiative, its a great demonstration of BPG Core Values – Operate as a Team and Be Motivated To Make a Difference. 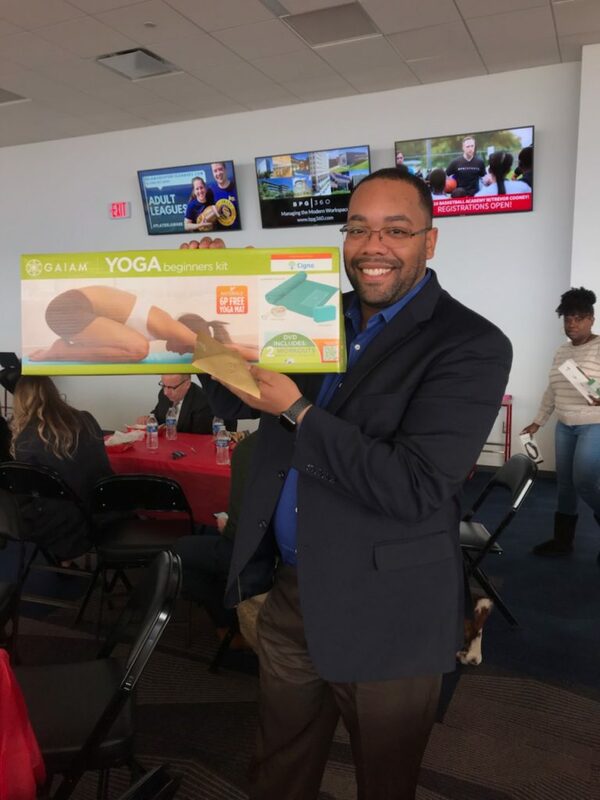 Another door prize winner shows off his new yoga mat — Great prep for Wednesday’s class with Jacqueline in the A St. cafe! To encourage participation, Coreten Fitness Center is giving associates a 50% discount on monthly rates, a complimentary group fitness class and an hour of FREE YOGA weekly. All participants will have the chance to win prizes including a $100 Nike Gift Card and wearable technology by FitBit. 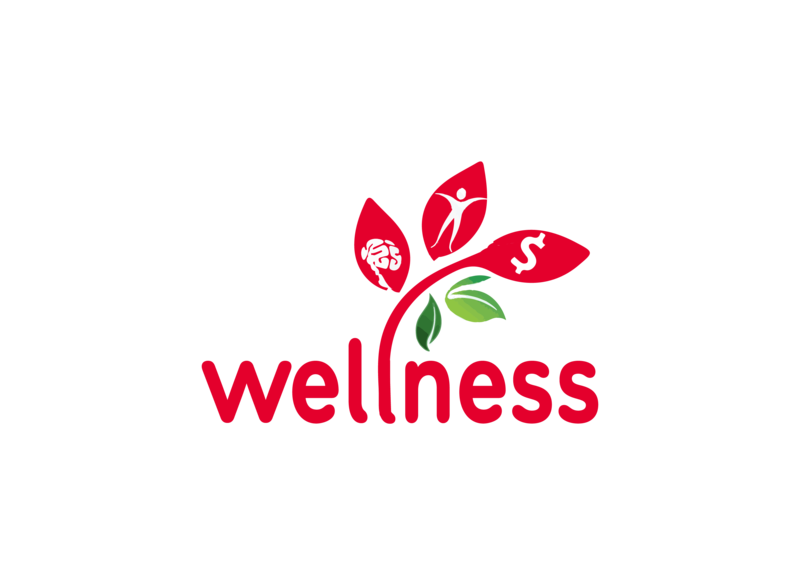 All in all, the Spring Into Wellness campaign is the opportunity for all associates to address their mind, body and financial health and for those choosing to take full advantage, it’s a 10 week level-up challenge with guided support, an arsenal of resources, a chance to celebrate wins, learn from mistakes and as always – have fun along the way!